Before I start with this week's subject, let me give a big congratulations to Mirim Lee for winning the Kia Classic. It was never a contest. Mirim took control towards the end of round number three, and never looked back! She won by 6 strokes over both Seo Yeon Ryu and Austin Ernst. This week the LPGA moves to Rancho Mirage, California for the playing of the ANA Inspiration. This is the first Major Championship of the 2017 season. 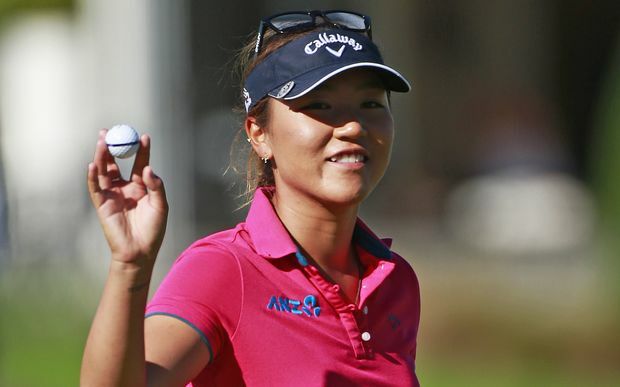 Most of you will probably remember last year's exciting finish when Lydia Ko birdied the 72nd hole to finish one stroke better than both Charley Hull and In Gee Chun. 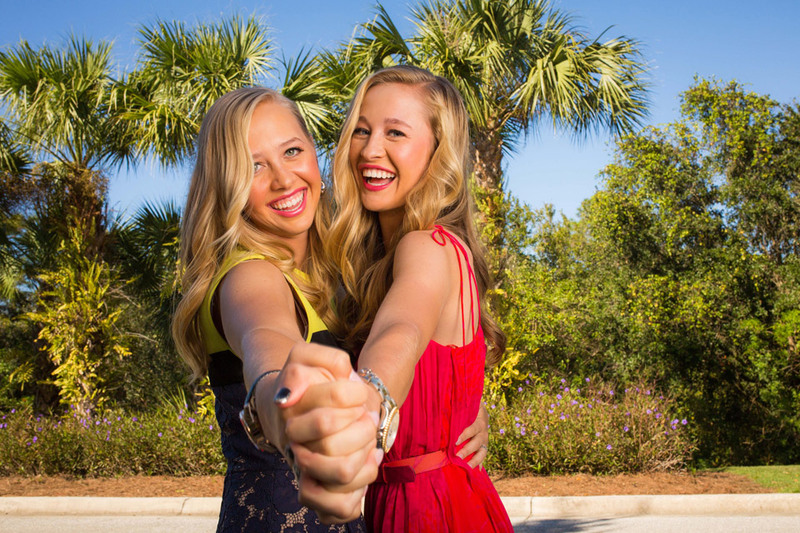 This will be tournament #7 of 34 on this year's LPGA schedule, and the first of five Major Championships. A huge congratulations goes out to Anna Nordqvist for winning the Bank of Hope Founders Cup. Her final total of -25 under par was two shots better than runner-ups, Stacy Lewis, In Gee Chun, and Ariya Jutanugarn. For Jutanugarn, it was her second consecutive runner-up finish. This week the LPGA moves to the state of California for the playing of the Kia Classic. 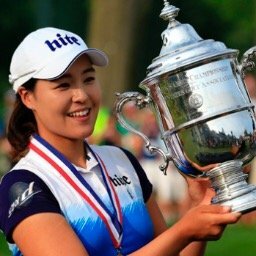 Lydia Ko will be trying to defend the title she won last year when she finished 4 strokes better than runner-up Inbee Park. Her -19 under par total was one shot off the tournament record that is held by Cristie Kerr. This will be tournament #6 of 34 on this year's LPGA schedule. 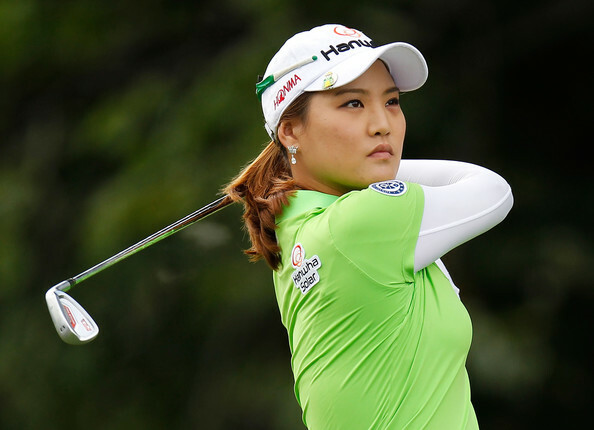 This will be the seventh year for this tournament which had a history of very close finishes until last year when Sei Young Kim's final round 62, was five strokes better than runner-up Lydia Ko. Kim's total of 27 under par 261, tied Annika Soremstam's record for the most strokes under par in LPGA history. This will tournament #5 of 34 on this year's LPGA schedule.